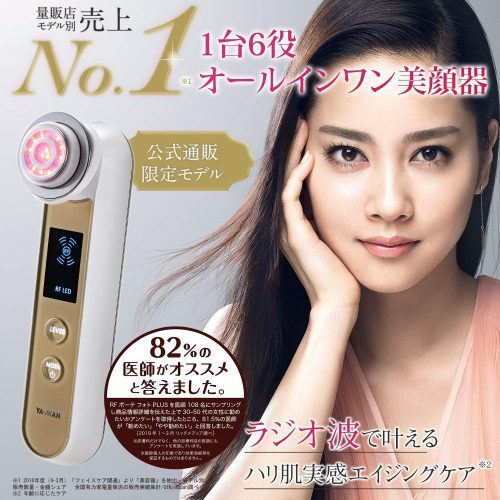 Ya-man RF Beaute Photo Plus Ex used to be the most prized possession of beauty salons – now it is available exclusively on Amazon Japan, so you can attain that Japanese-like porcelain skin at home! 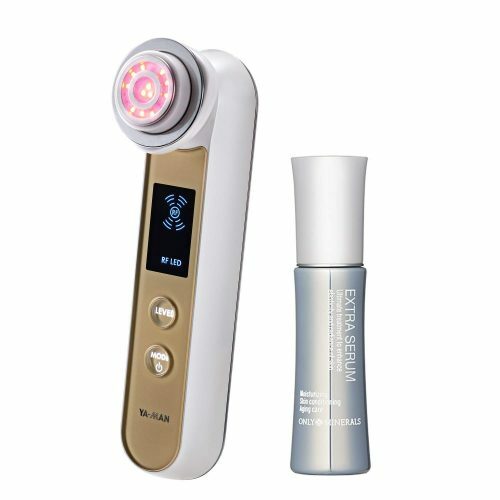 With 1 MHz radio frequency, electrical muscle stimulation, ionization, heat and cooling, this small device will offer your skin and particularly the area around the eyes a treatment that until now had been unavailable outside top-class Tokyo salons. Get it shipped to our Japan warehouse for free, and we will make sure it arrives right at your doorstep!